This horror/thriller short film will rehearse and shoot in September, and both union and nonunion actors are being sought for this paid gig. 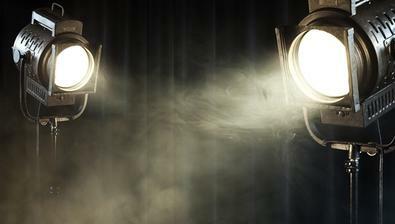 Submissions are being sought from the NYC area, and several supporting roles are being cast. For more details, check out the casting notice for “Dream Work” here, and be sure to check out the rest of our audition listings!